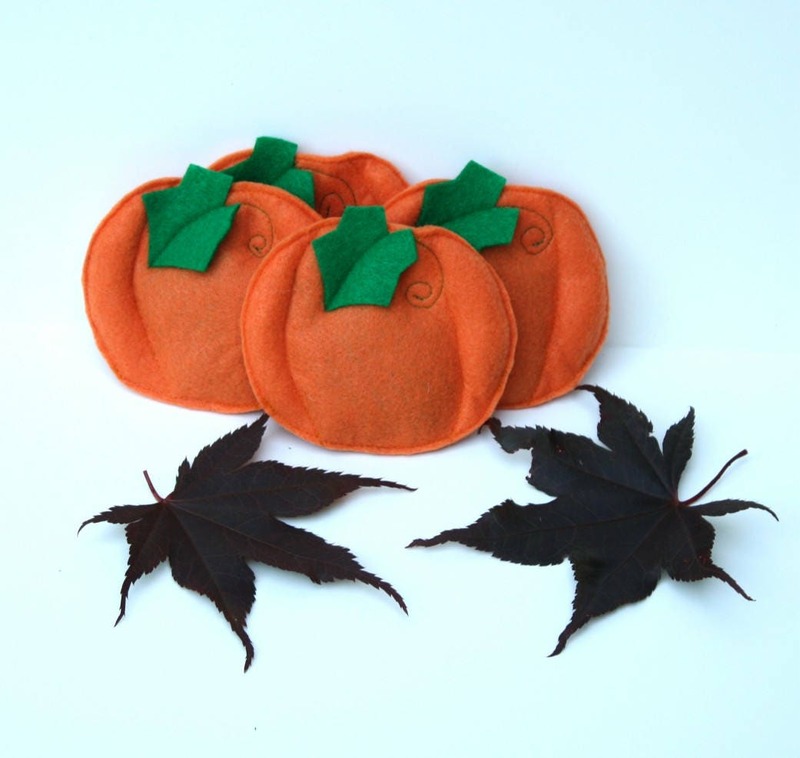 Let your cat enjoy the fall pumpkin craze too with these catnip and silver vine catnip toys! Handmade from acrylic felt and stuffed with a generous amount of catnip/silver vine mix and polyester stuffing made from recycled bottles. The pumpkin is one sided (plain orange on the back) and measures 4" wide by 3.5" high.